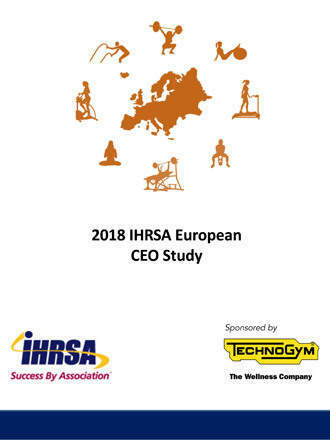 The 2018 IHRSA European CEO Study Report, sponsored by Technogym, provides the current and future outlook of the European health club industry from the perspective of CEOs and senior managers from leading club companies spanning 21 countries. 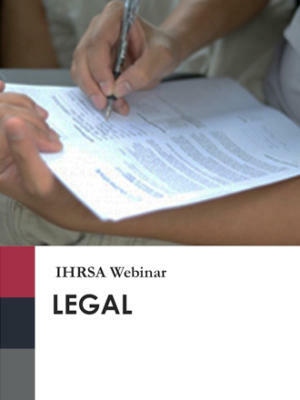 This product is a PDF download and is free to IHRSA members. 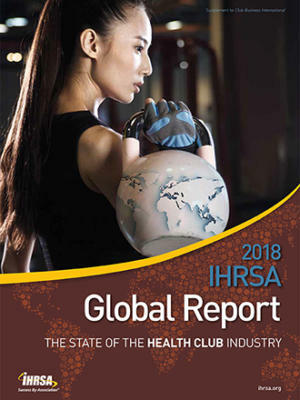 Based on a survey of club operators representing more than 2,600 European facilities, the IHRSA European CEO Study Report provides an outlook of the European health club industry from the perspective of CEOs from leading companies. The report features a European CEO Conviction Index, which serves as a barometer for the current and future business conditions affecting the club industry in Europe. Also included in the report is an analysis of industry and economic trends, along with key takeaways. 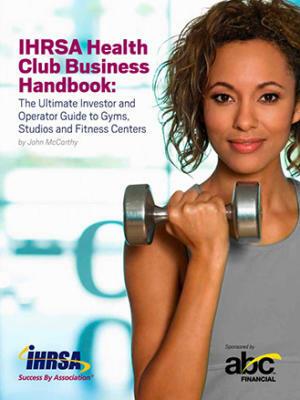 The 2018 IHRSA European CEO Study Report is based on a survey of 82 club companies, representing more than 2,600 sites in Europe. The study was conducted in June 2018.